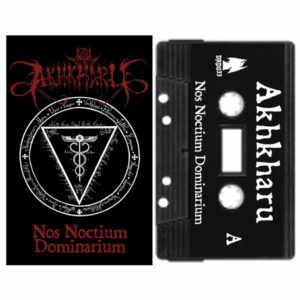 PACKAGING: CD is housed in a full color matte printed 4 panel digipak. 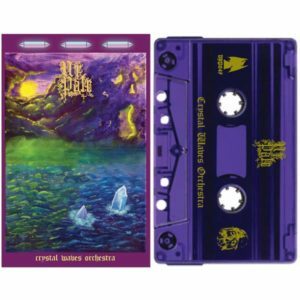 Includes 1.25″ pin back button and download code for the digital album. 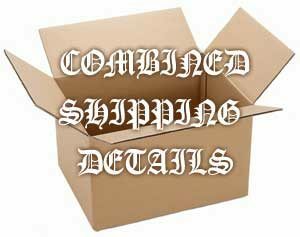 *Up to 3 Digipak CD’s can ship for the price of one. 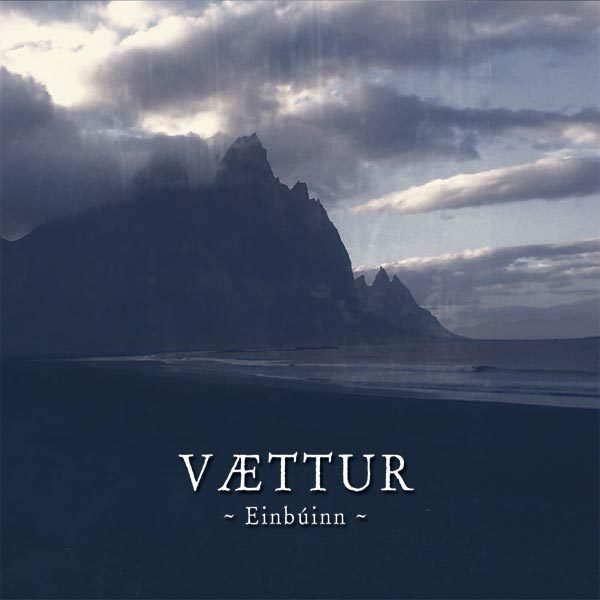 Vættur makes it’s triumphant debut on Dark Age Productions with Einbúinn, a masterpiece of classical piano work and gothic, choir like vocals. Filled with heart, the melodies recall the ancient folklore of the island of Iceland, drawing upon the landscape itself for inspiration. Powerful, ancient thematic work that in concert to give the listener the ache to see the land. 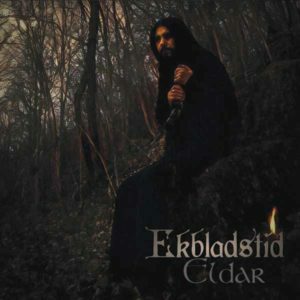 The music of Einbúinn envelops the listener in soft, ethereal neoclassical piano tunes that recall the days of the elves, huldra, and trolls; a time before any human set foot upon the island. The music brims with ancient knowledge, an intimacy with the land. Learn the secrets of Iceland, the secrets of melancholy and solitude, the history of the green island. 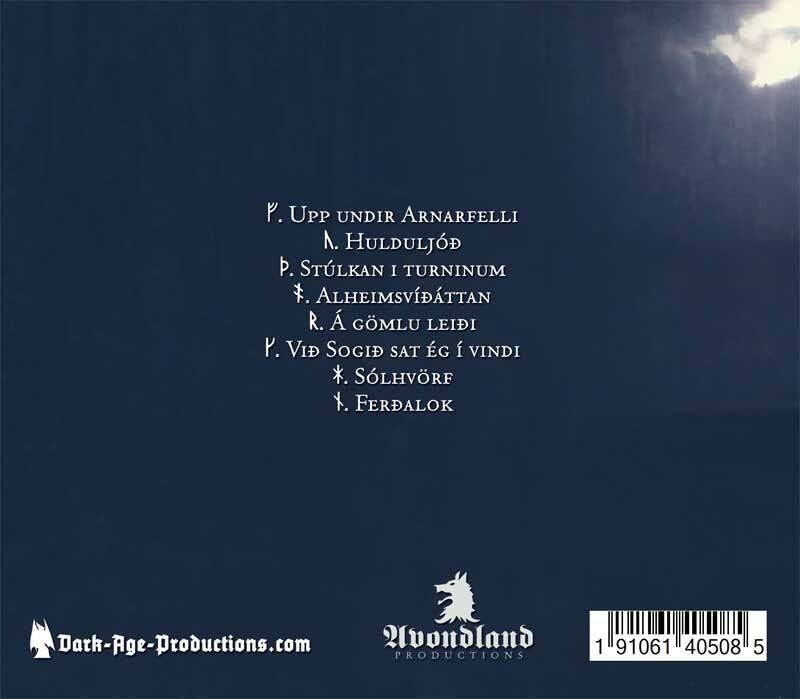 The bleakness of the island inspires tragic, heartfelt melodies that soar and stomp like the beating heart of Iceland. Behold the tranquil power of the island, awesome strength lies just below the surface of the music, mirroring the strength of the land itself. The tunes, ancient and mythological, recall the days of glory and adventure, when each hill was new. 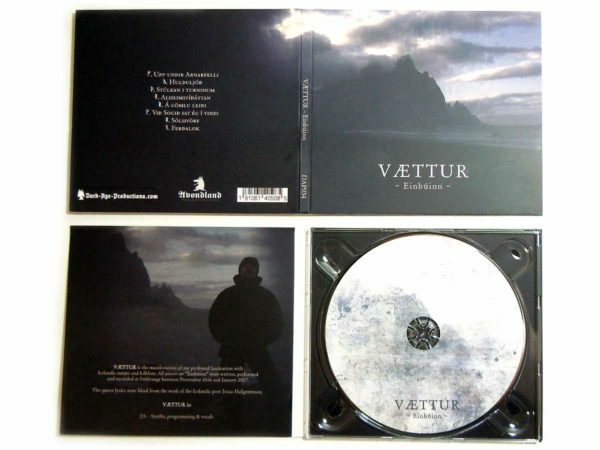 Nature is made anew with the music of Vættur, from the deepest hidden valleys to the highest volcanic peaks. Each blade of grass, each mote of sunshine is cause for inspiration. 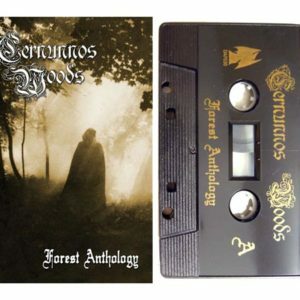 Each ancient story of elves and dverger finds its way in the melodies and harmonies, becoming one with the atmospheric soundscape.